THE SPIRITUAL CLIMATE OF ANN ARBOR is a mixture of seekers, skeptics, and nones. Some people are adamantly opposed to the gospel, but most are either indifferent or open to a conversation. Ann Arbor is full of gospel need. 67% people claim to have no religious affiliation. Only 7% would claim to be from an evangelical background. Where Christianity is present, the temptation is to allow the culture to conform the message. While Ann Arbor is full of gospel need, it is flooded with gospel opportunity. 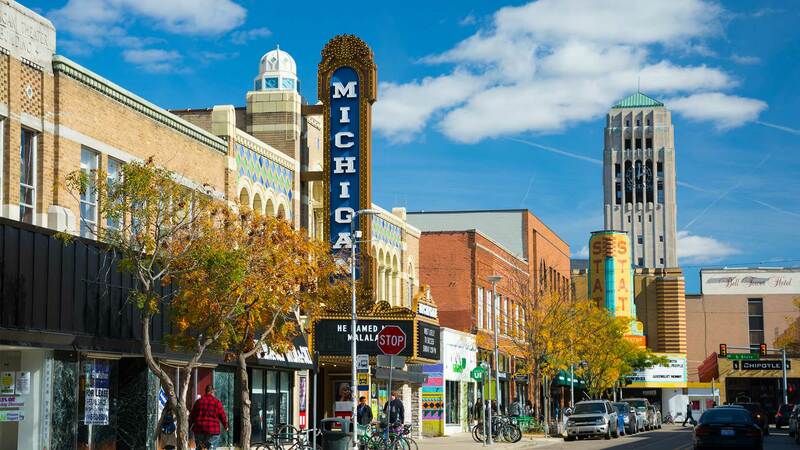 Within 6 miles of Ann Arbor, there are over 80,000 college students, including the University of Michigan and Eastern Michigan University. Over 17% of the population of Ann Arbor is born outside of the United States. We are seeking laborers who will join us in Ann Arbor to advance the gospel among the next generation and the nations. 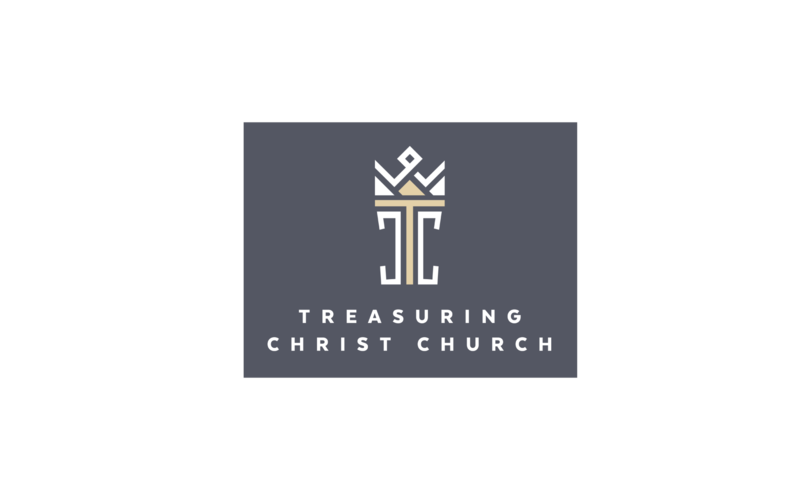 Treasuring Christ Church exists to see Jesus Christ treasured and His church established in Southeast Michigan, across North America, and to the ends of the earth. We believe a person’s greatest need is to treasure Jesus Christ above everything else. Whether it’s the seeker, the skeptic, or the believer, we want to lead people to delight in, declare, and display the gospel in all of life. We believe that if we can reach college towns like Ann Arbor we can reach the world with the gospel. The exciting thing about Treasuring Christ Church is we are just getting started. We are building relationships in our city, finding avenues to serve in tangible ways, loving our neighbors as Christ has loved us, and seeking to share the gospel with everyone we meet. Over the next ten months, we will be gathering in small groups, holding monthly outreach events, and hosting preview services in anticipation of launching in April of 2019. We believe God is already moving in Ann Arbor and we are asking God to send His people to join Him in this great work. We are seeking laborers who will join us in Ann Arbor to advance the gospel among the next generation and the nations. As a church plant, we have committed to investing in Generation LINK from the very beginning. We have 3 residents on our core team, who will be helping reach our city and the campus at the University of Michigan with the gospel. As these residence lay the foundation of GLINK at Treasuring Christ Church, we are anticipating God to bring more residents who will be discipled, developed as leaders, and mobilized on mission in Ann Arbor and all over the world. Our residence will play a key role in building a presence in the community through faithful witness in word and deed as well as in laying the foundation of our church through helping establish our worship ministry, children’s ministry, college ministry, and community life. Is God calling you to join us? Michael and his wife Emily have been married since 2011 and have one daughter: Amelia. In 2012, Michael began serving as the Minister to Students at Open Door Church in Raleigh, NC. Michael has earned a B. A. in Pastoral Leadership and Biblical Exposition from Liberty University. He has also earned a M.Div. 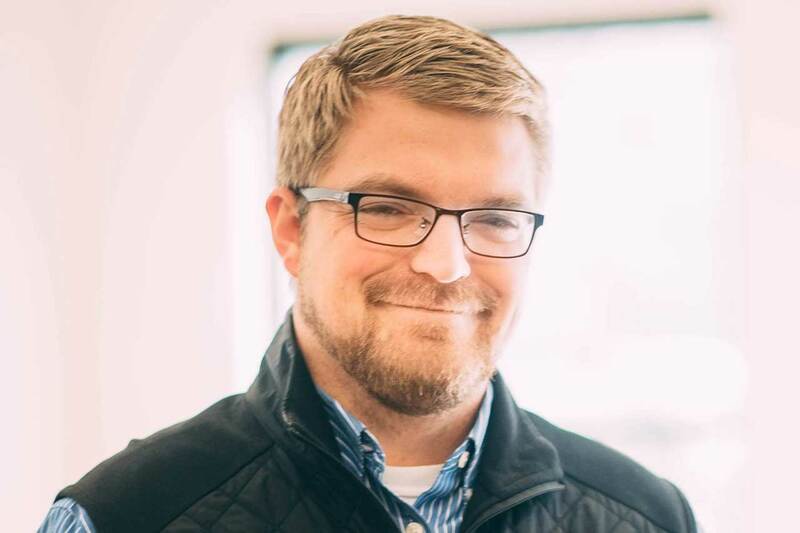 in Advanced Biblical Studies and is currently working to complete his Ph.D. in Biblical Studies from Southeastern Baptist Theological Seminary in Wake Forest, NC. Summer LINK Ann Arbor will serve alongside Treasuring Christ Church to serve within Ann Arbor and the greater Detroit area. Our Summer LINK team will experience weekly Bible study and personal discipleship, while actively sharing the gospel and serving in our city. Our Summer LINK 2019 team will be joining us right after our launch in April and will have the opportunity of gathering with us weekly and serving in various ministries throughout the summer. And just in case you were wonder, the summers are amazing in Michigan. We can’t wait to see you this summer? For more information on Summer LINK Ann Arbor please contact Michael Guyer at mguyer@generationlink.org.